The beautiful Liz Cho is a local news anchor at WABC-TV in New York City. Liz also served in ABC News as a news correspondent and was a co-anchor of ABC’s overnight news program, World News Now. Not only that, Liz Cho also served as a correspondent and a fill-in anchor for Good Morning America. Cho has also co-anchored for the weekday 4 and 6 p.m. editions of the show Eyewitness News. Liz is particularly adored by her viewers for her charming face, and she was listed as one of the People magazine’s “50 Most Beautiful People”. Born on 14 June 1970, Liz Cho is of American nationality. Her father Dr.Sang I. Cho was a Korean American and her mother Donna (Weltman) Cho is a Jewish American thus making her an American with relation to Korean and Jewish ethnicity. Cho’s father Dr.Sang I. Cho was a well known person in America; he was a liver and kidney transplant surgeon, who led the team that did the first ever liver transplant in Boston, Massachusetts. He died on March 13 2009. Liz graduated from Boston University majoring in journalism and history. Liz began her journalism career as an assignment editor at New England Cable News in Newton, Massachusetts. Later on Liz moved on to become a reporter at WPLG in Miami, Florida. Liz left Florida to become a news correspondent in Chicago for ABC News One, ABC’s affiliated news service. Successively, Liz Cho was assigned as a co-anchor of ABC’s overnight news program, World News Now with fellow anchor Derek McGinty. At the meanwhile, Cho also served as a correspondent and a fill-in anchor for show, Good Morning America. 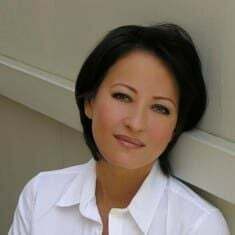 Cho later on went to replace anchor Diana Williams at the 6 p.m and 11 p.m on July 6 2003 for WABC-TV based in New York City. The Oprah Winfrey Show departed and thus the station decided to fill the vacancy. Liz Cho started anchoring WABC-TV’s new “First at 4:00” with anchor David Navarro in 2011.Liz continued working as an anchor for the 6 p.m. broadcasts with Bill Rittler. Cho anchored for the weekday 4 and 6 p.m. editions of the show Eyewitness News. 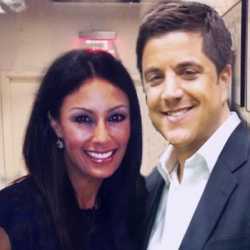 Liz Cho married Evan Mark Gottlieb, the president of GOCO Development who was born on September 03 ,1961 and raised in Florida. 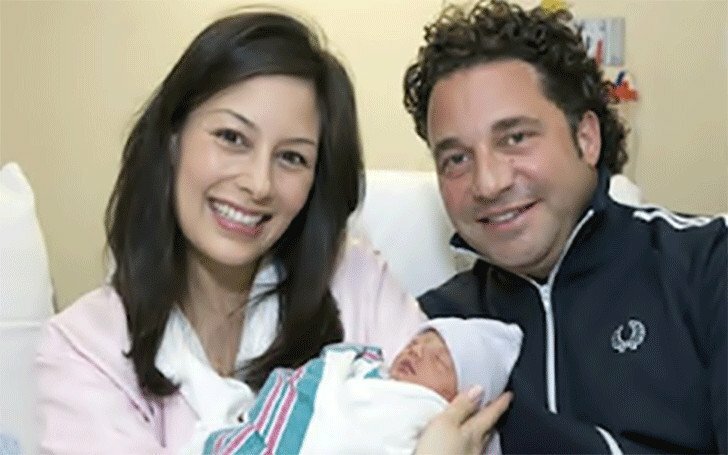 The couple has a lovely daughter named Lousia Simone Gottlieb born on May 17 2007. Unfortunately the couple separated and filed for divorce in 2012.Liz eventually moved out of the family home. Evan and Liz worked out the Divorce and are currently doing what’s best for their daughter. Later on after the divorce there had been rumors about Liz and ABC’s Josh Elliot dating. It actually turned out to be true when Liz was seen with Josh in Miami, returning to their hotel together after a late night dinner. Liz had apparently gone to Miami with Josh, Sam Champion and her husband Rubem Robierb and Josh’s best friend Matt Ginella, after Josh quit the ABC morning show and started hosting NBC Sports coverage .Liz and Josh have kept their so called affair very quiet but eventually their togetherness shows it all off. All in all Liz Cho seems to have it all; with a lover by her side, a handsome salary in hand, her journalist traits and being a mother has certainly topped it off. 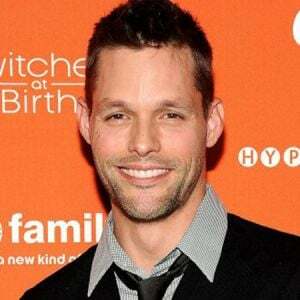 In 2003 this stunning news correspondent was enlisted as one of People magazine’s “50 Most Beautiful People”.